For most women, the time they spend pregnant is a wondrous time. Hours spent thinking about baby names and decorating nurseries make all of the time spent attending doctor appointments feel worth it. Many women, however, fail to think about their dental health during this magical time. 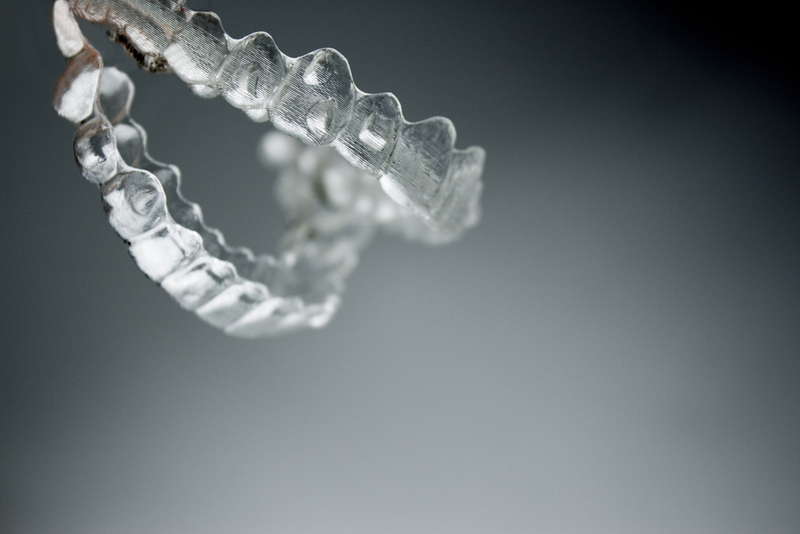 Did you know that your risk for gum disease rises during pregnancy? Or that morning sickness can contribute to tooth decay? At Docklands Dental Studio, our doctors take special care with our pregnant patients, making sure they get the dental care they need, while not exposing their babies or them to any unnecessary risks. If you would like to learn more about dental care during pregnancy, or want to schedule an appointment, call our Docklands dental office at (03) 9021-9487 today. If you and your partner plan to get pregnant, our doctors suggest scheduling a dental appointment before it happens. While we can perform routine dental work during your pregnancy, all elective procedures, such as whitening treatments or placing porcelain veneers will have to wait until after the baby comes. Let your doctor know if you plan to get pregnant so he or she can pay special attention to your gums during your pre-pregnancy exam and take care of any oral health issues that need dealing with. Patients should advise the dentist of their pregnancy as soon as possible. While we can conduct regular dental checkups, and may even recommend them more frequently, we may need to hold off on other dental work except in emergency situations. Advise your dentist of all medications you take, including prenatal vitamins, and make the dentist aware of any special medical advice your obstetrician may give you. During pregnancy, hormonal changes in the body during pregnancy can increase your risk for developing bleeding gums and gum disease. If you experience any symptoms of pregnancy gingivitis, such as swollen or bleeding gums, let your dentist know immediately. If the symptoms get out of control, the doctor may refer you to a periodontist for treatment. Your dentist can carry on with regular dental checkups during your pregnancy, and may suggest adding extra appointments just to keep an eye on your gums. The doctor can continue to safely take dental x-rays, and will take extra special care to protect your baby and you. If you have issues with morning sickness, make sure you rinse your mouth with water after vomiting. 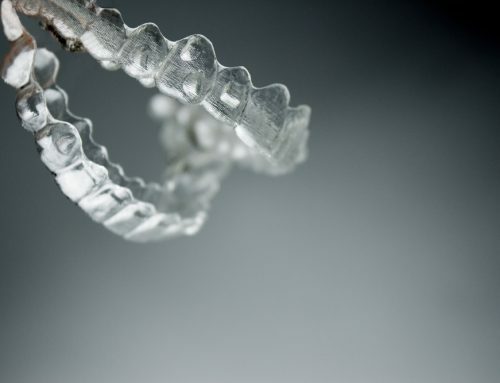 This can help protect your teeth from acids that cause tooth decay and keep your teeth healthy and white during your pregnancy. The doctor can also recommend a toothpaste with less taste, if the flavor of your current toothpaste instigates your morning sickness. While we understand pregnancy cravings, try to avoid sweets whenever possible, and stick to a healthy diet. Try to eat dairy products rich in calcium, as your baby’s teeth will begin forming during the second trimester, and these will help develop strong teeth and bones. 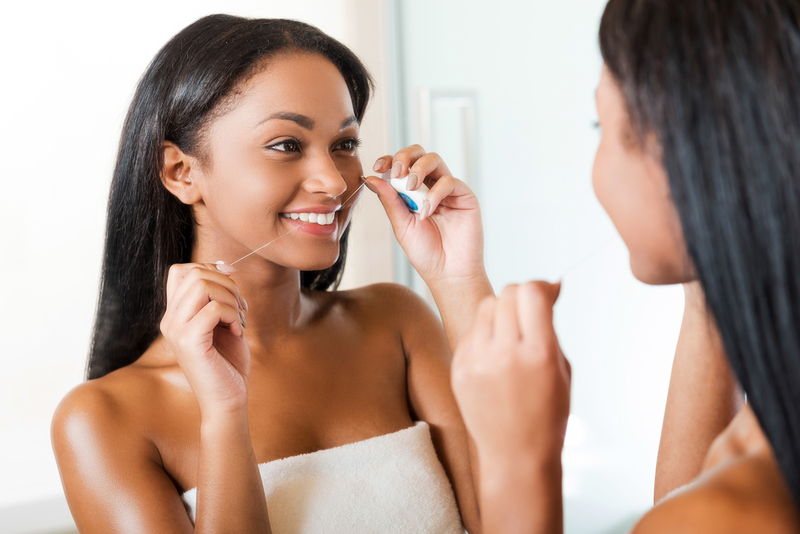 Finally, while you may have your mind on other important things, try to keep up with your brushing and flossing schedule. 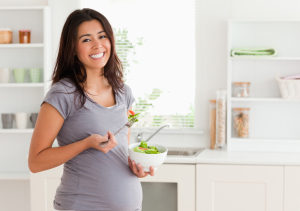 Good oral hygiene is especially important during pregnancy to keep gingivitis at bay. Congratulations! After you have welcomed your new baby to the world, you should start thinking about scheduling a dental visit. Your doctor will take care of any dental work that was put off during your pregnancy and ensure that you have a mouth full of clean, healthy teeth. And don’t forget to bring baby when that first tooth erupts! To schedule an appointment with one of our doctors, call our Docklands dental office today at (03) 9021-9487.